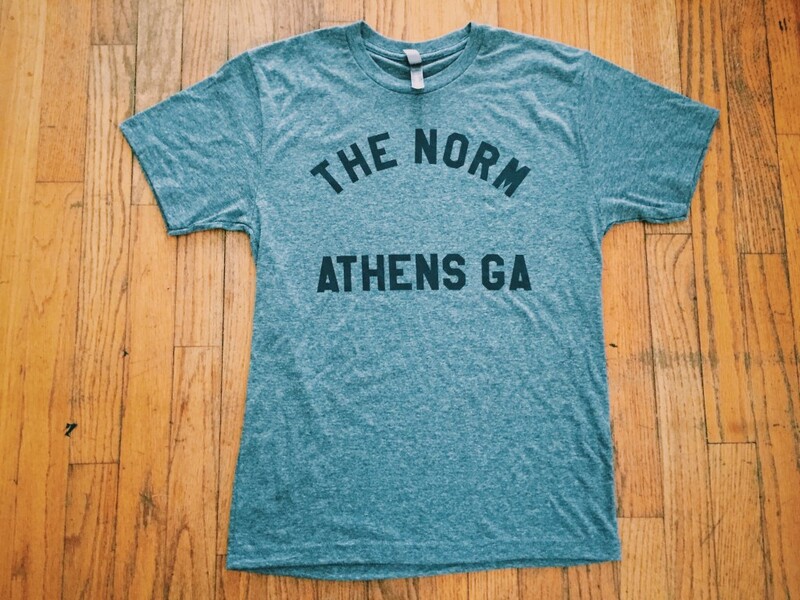 The Norm “Track Shirt” has arrived! Super, soft and vintage look. Go to our Merch tab to order yours today!